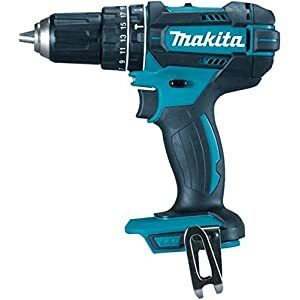 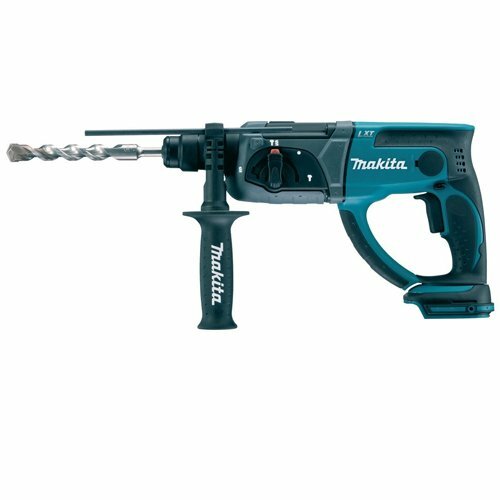 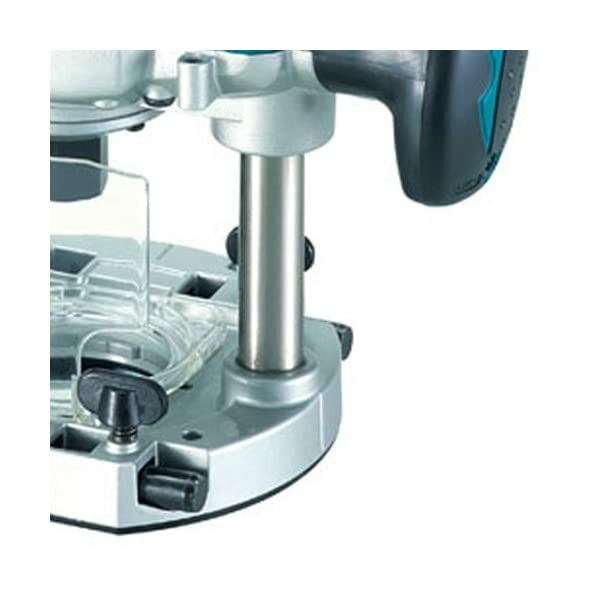 Makita is one of the leading manufacturer of professional power tools on the market. 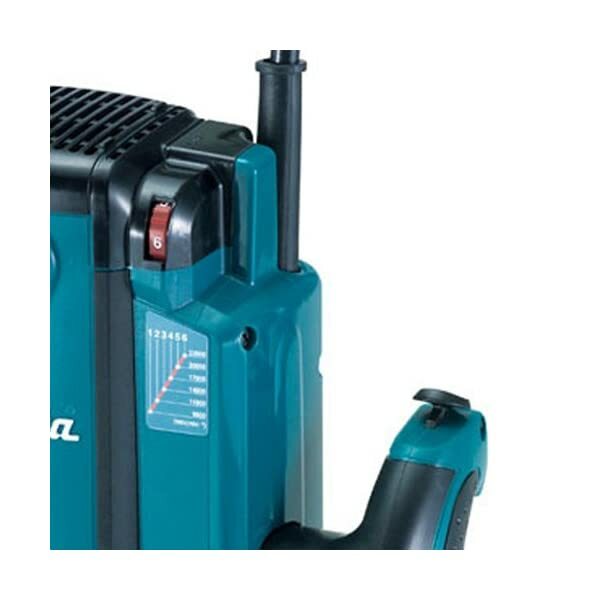 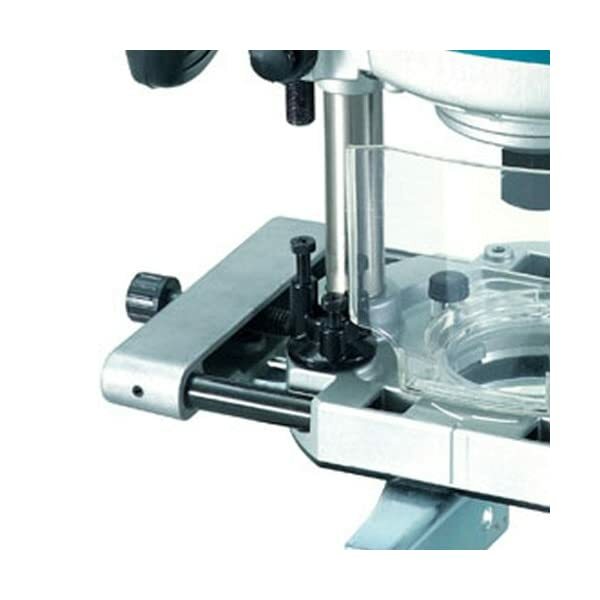 The RP2301FCX uses a powerful 2,100 W motor, offering up to 70 mm plunging depth. 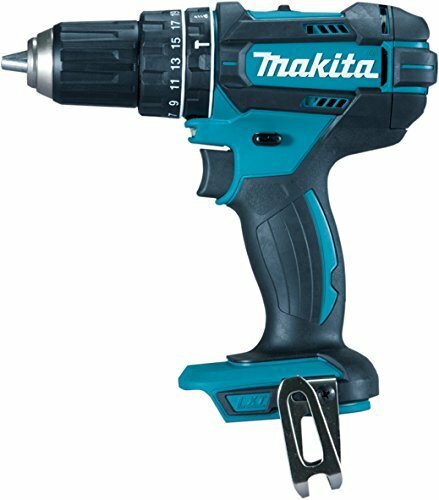 With electronic speed control, maintains constant speed under load and linear ball bearing for super-smooth plunge action. 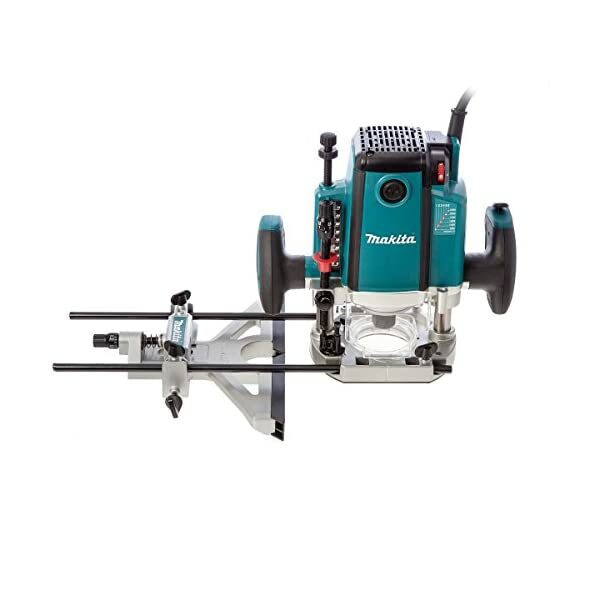 Router has built-in soft start for super smooth take offs and for total control and overall safety. Collet capacity of 1/2 Inch and maximum plunge of 70 mm. 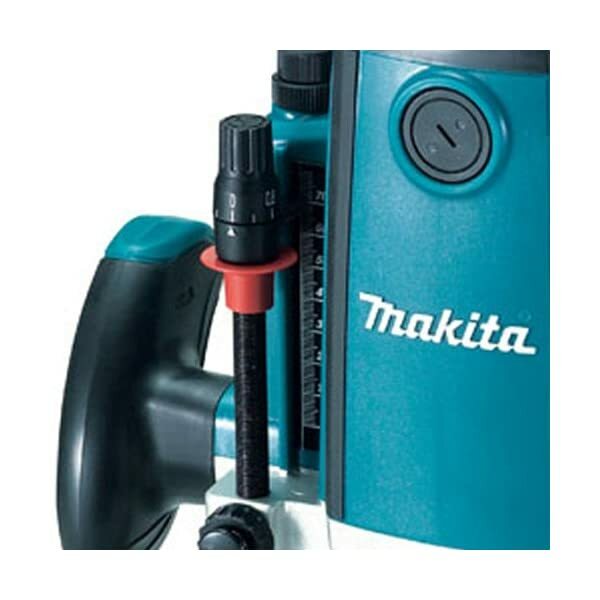 This router comes with precision guide. 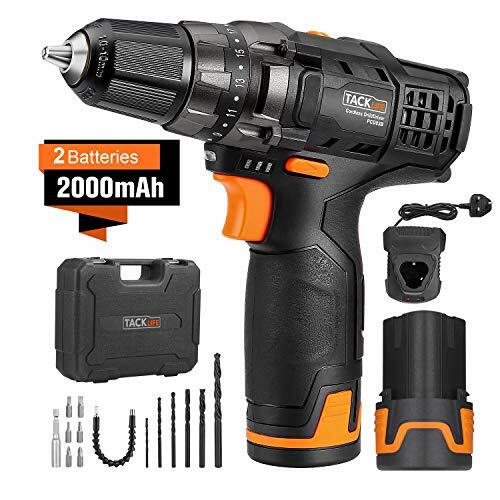 £45.99 (as of April 12, 2019, 4:20 pm)	& FREE Shipping. 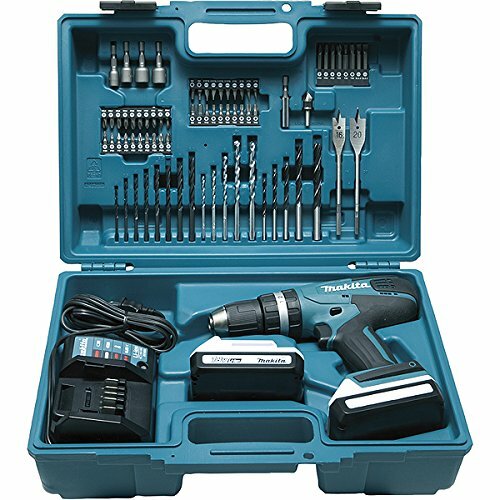 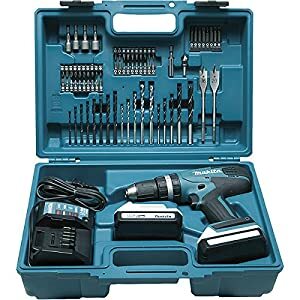 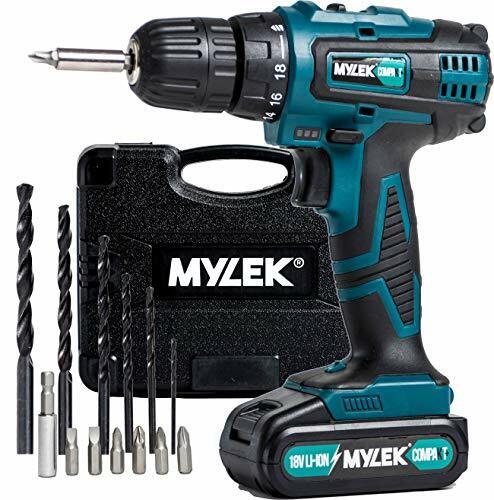 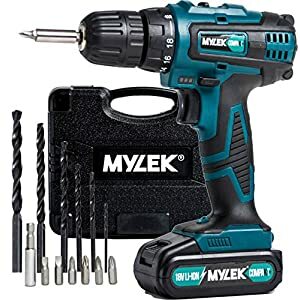 POWERFUL & VERSATILE: Compact Li-ion 18V combi DIY drill with an improved 2 speed gearbox – easily drills through wood, metal and other materials, supplied with a 13 piece accessory kit and a handy carry case.